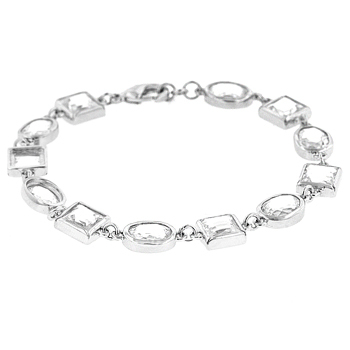 White Gold Rhodium Bonded 7.5 Pave Bracelet with Toggle Clasp in Silvertone. 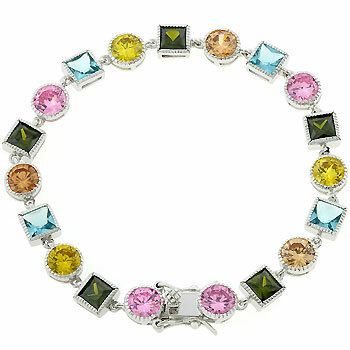 White Gold Rhodium Bonded Bracelet with 7 in Length and Olive Peridot Pink Aqua CZ in Silvertone. 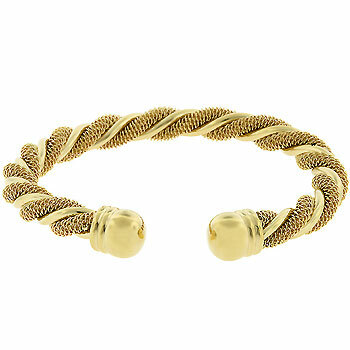 14k Gold Bonded Wide Mesh Bracelet in Goldtone. 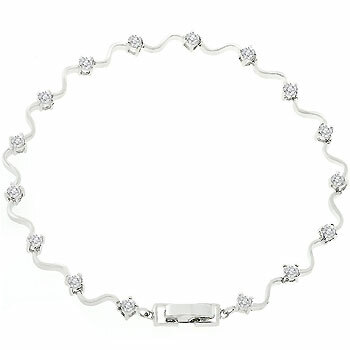 White Gold Rhodium Bonded Bracelet with Prong Set Round Cut Clear CZ in Silvertone. 14k Gold Bonded CZ Bracelet with Radiant and Round Cut Clear CZ and Lobster Clasp in Goldtone. 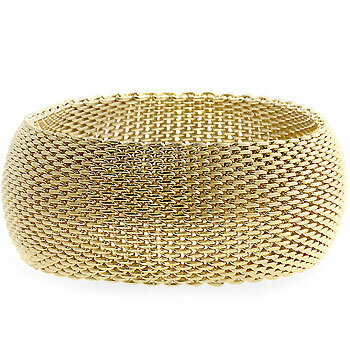 14k Gold Bonded Cuff is a twisting mesh and solid gold tone swirling masterpiece. 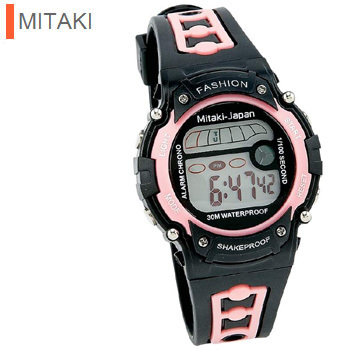 Chunky charm bracelet is a dazzling fusion of faith and fashion! Modern crosses glimmer with enamel and rhinestones, adding luster to a dazzling wrist chain with toggle clasp. Weight 0.1 lb. 8 3/4" long; largest charm: 1 1/4" x 1 1/2" high. Iron, alloy zinc and acrylic.